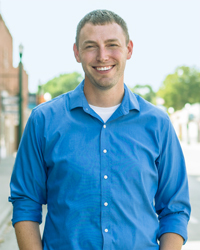 PIERRE, SD–Jon Hansen (R-Dell Rapids) has been elected to a legislative leadership position as a House Majority Whip. Legislators gathered in Pierre over the weekend and elected Hansen to the leadership post. Hansen previously served as a House Majority Whip in 2013. Hansen was recently re-elected to serve in the State House and will begin a two year term in January. 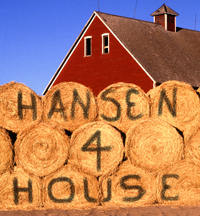 Hansen represents District 25, which includes the towns and rural areas surrounding Baltic, Colton, Dell Rapids, Garretson, Lyons, Rowena, Sherman, Valley Springs, and eastern Sioux Falls.